Google Adwords offers a mobile ad option that instigates a call when someone selects your ad (rather than a click taking the user to a designated web address). This option is called “Call-Only”. In an industry where people are more likely to dial than fill out a form, your campaign is incomplete without a call-only ad. Google Adwords allows advertisers to create ad groups that are targeted to different platforms…. Email inboxes are competitive places — cutthroat arenas in which businesses compete for valuable attention. Over 100 billion business-related emails are sent per day, and that number is only expected to grow. 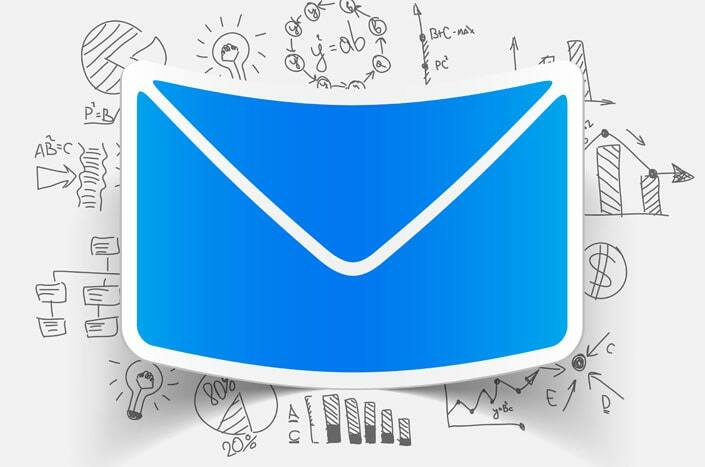 Email’s popularity as a marketing tool is holding strong. These 15 tips will help you get your law firm marketing plan ready for spring. Google has announced that mobile-friendliness will be a ranking factor for all mobile searches starting April 21. Pages that are mobile-friendly according to Google’s usability tests will receive a boost in results for searches performed on a mobile device. 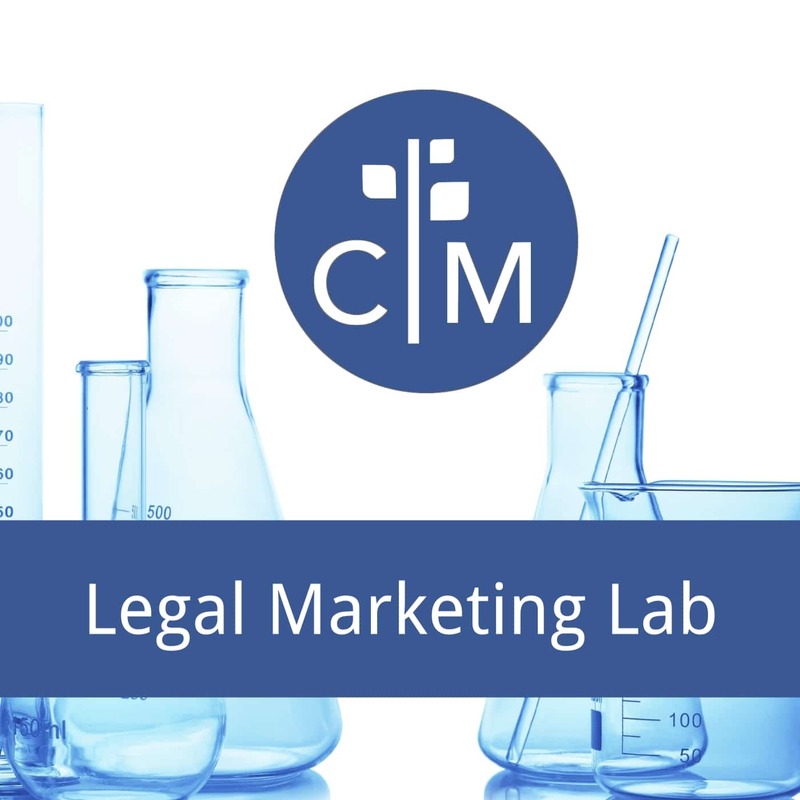 Search engine marketing often focuses on getting top placement for the most popular keywords related to your law firm’s practice area. 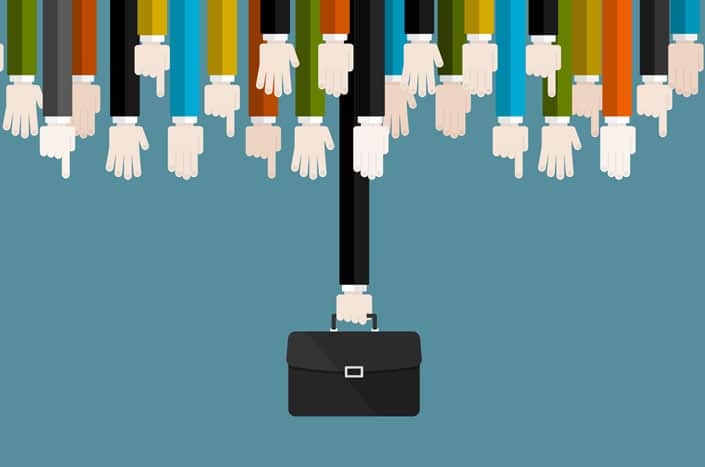 This strategy generally delivers the most leads, and it’s a solid approach. But when a big-city search doesn’t perform as well in the suburbs, a pay-per-click campaign might fill the void. Many web design trends catch on for good reason. Innovations allow developers to create visually appealing layouts that serve the best purposes of the site owner and visitors. Beautiful design and function can coexist. 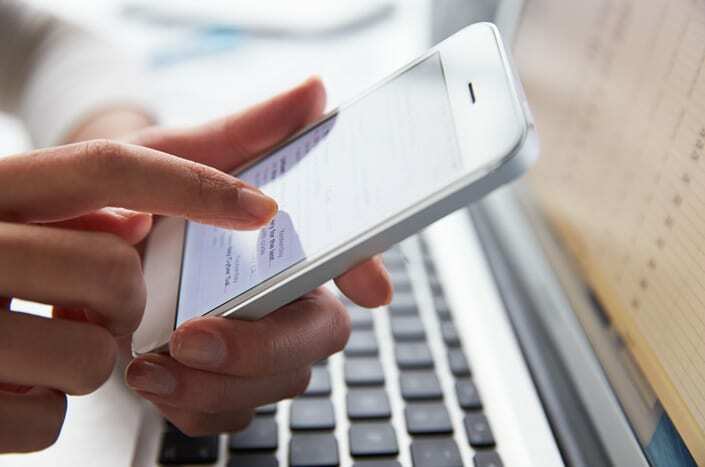 Many law firms see a mobile app as just another item on the list of desirable marketing tools. Once it’s built, they cross it off the list and don’t think about it again, even if it attracts very little attention. They don’t realize that an app needs a marketing plan of its own to really succeed.